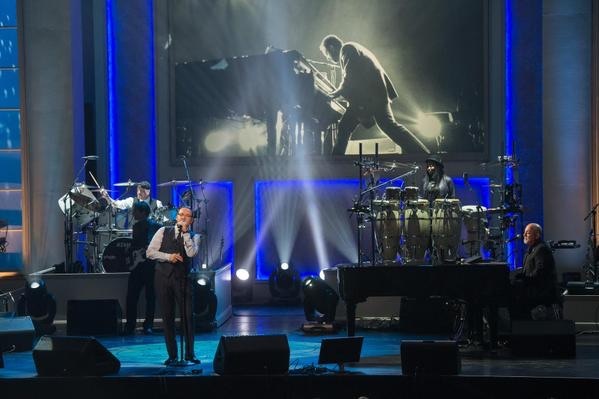 That’s Kevin Spacey, above, singing “Piano Man” with Billy Joel at a recent celebration of Joel’s music. Kevin said it was “one of the highlights of my life!” He also revealed that he learned to play the harmonica for Billy Joel and this tune. Don’t you love the “highlights?” Love and magic and opportunity collide and there you are, LIVING in blessed moments of joy! The highlights of our lives may be different, but they are each wonderful gifts. I’ve been revisited my highlights of 2014, recently. There are simple moments of awareness and grand expressions of ecstasy and I’m grateful for every one! It’s with delightful anticipation that I awaken each day to the possibilities of 2015. Happy New Year! And thank you for reading me!